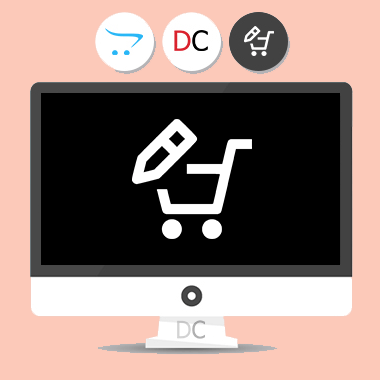 By default, after adding a product to the cart, the customer can not change its options, Unless he removes that product from his cart and adds it to his cart again with new options. If a product has many options, it will be hard for the customer. The “Edit product options in the cart” extension allows the customer to change the product options in his / her cart. The extension adds a new button for the products with options in the header cart (mini-cart) and the shopping cart page, which lets them edit the options for that product.